An edited book volume which resulted from a PAGES-supported workshop, focusing on possible links between social upheaval, resource utilization, and climate or environmental forces along the ancient Silk Road in China, is now accessible online. 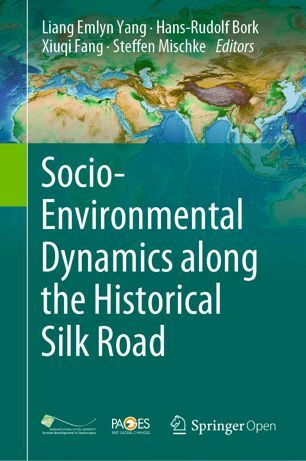 "Socio-Environmental Dynamics along the Historical Silk Road" from publishing house Springer can also be purchased as a printed version. The 535-page book, edited by Liang Emlyn Yang, Hans-Rudolf Bork, Xiuqi Fang, and Steffen Mischke, discusses socio-environmental interactions in the middle to late Holocene, covering specific areas along the ancient Silk Road regions. Versions of most of the chapters were initially prepared for the international PAGES-supported workshop "The Rise and Fall: Environmental Factors in the Socio-Cultural Changes of the Ancient Silk Road Area" held in September 2017. Highlights include the annual PAGES Scientific Steering Committee meeting, a request to check/update your People Database details, EGU and INQUA updates, working group news and meeting announcements, ECN updates, recent products and various funding opportunities. PAGES' Executive Director Marie-France Loutre will be awarded the INQUA Distinguished Service Medal at the 20th INQUA Congress in Dublin, Ireland. The Medal is awarded to individuals with a recognized record of sustained and outstanding contributions to the maintenance or development of INQUA’s important functions such as organization, operations, outputs, or publicity. Dr. Loutre was Secretary of the INQUA Commission on Palaeoclimate from 1995 to 1999, the first female President of an INQUA Commission (on Palaeoclimate) from 1999 to 2003, and the INQUA Treasurer from 2007 to 2015. Dr. Loutre was also heavily involved in the Belgian branch of INQUA for almost 20 years. She said it was a great honor to be selected. "It really came as a surprise. I am pleased and humbled to receive this Medal and to join Nat Rutter as a recipient." Prof. Rutter, the previous recipient from 2015, founded Quaternary International, the official journal of INQUA. The 20th INQUA Congress runs from 25-31 July 2019. Joshua Mueller writes about the impact that catastrophic events on the British Virgin Islands have on their nature and economy. This post features the effects of Hurricane Irma, as well as the history of human-induced wildfires since the colonization of the British Virgin Islands. Access all The Early Pages blog posts here. Find out more about PAGES Early-Career Network (ECN) and sign up to the mailing list. 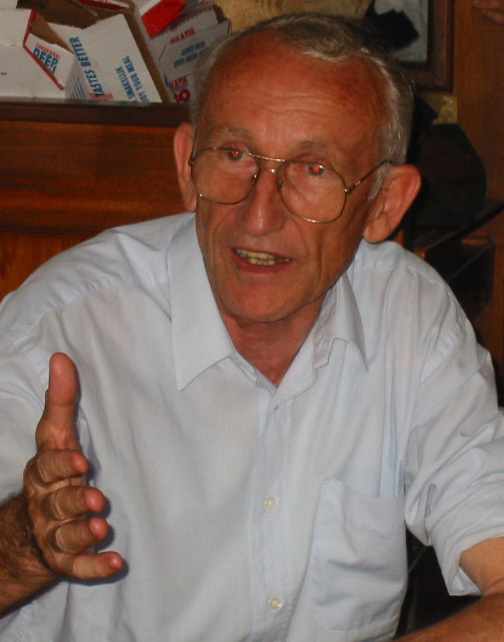 Swiss paleoscientist and former PAGES' co-director Bruno Messerli passed away earlier this month after a long illness. From 1996 to 2001, Messerli (with Frank Oldfield) led the way for the PAGES organization, which was founded by his late friend Hans Oeschger. Messerli was excited by the spirit of the PAGES team because mountain climate research, historical climatology, and the reconstruction of past climate based on natural archives and documentary data were his passions. Read the full obituary in the next Past Global Changes Magazine, which will be published mid-2019. 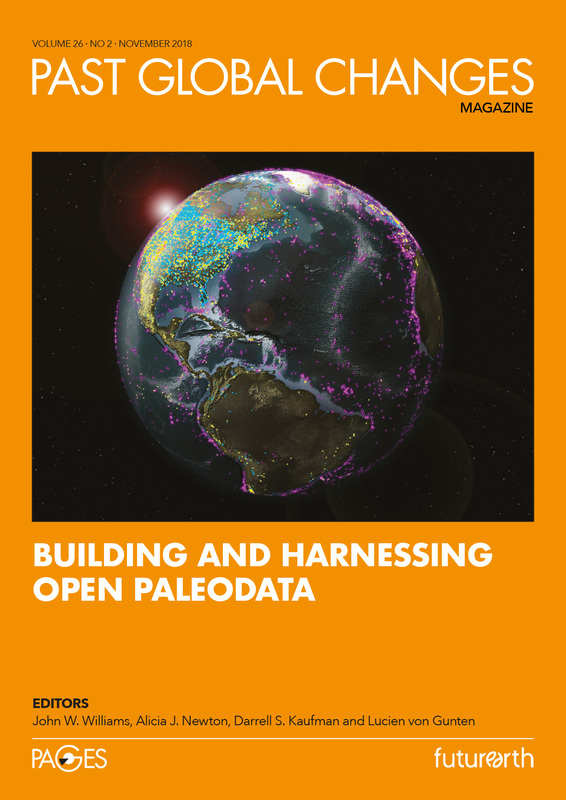 Highlights include the 28 February 2019 deadline for Expressions of Interest to host PAGES 2021 Open Science and Young Scientists meetings, a request to check/update your People Database details, working group news and meeting announcements, ECN updates, recent products and IPCC AR6 updates. 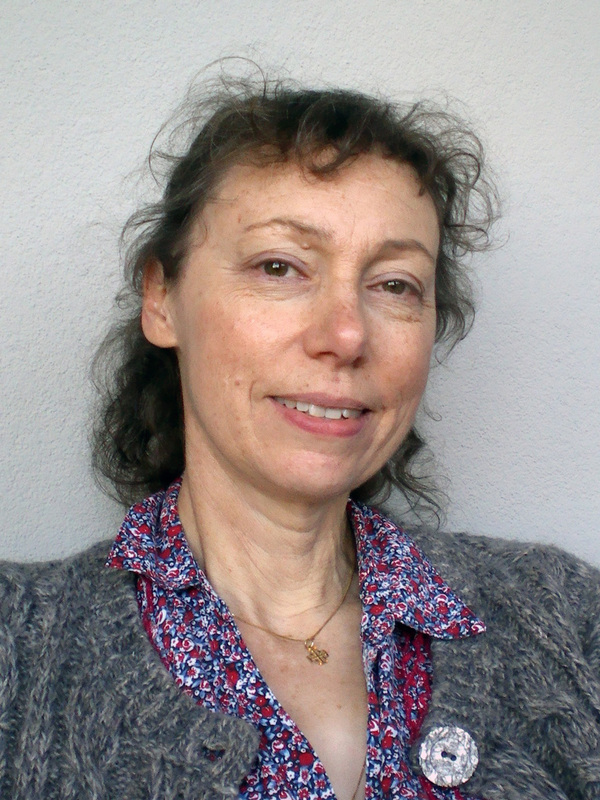 PAGES is pleased to welcome our new Science Officer Sarah Eggleston to the International Project Office (IPO) in Bern, Switzerland. Eggleston has taken over from Lucien von Gunten, who worked with PAGES for eight years. Among her many roles, Eggleston will be responsible for the coordination of working groups and other aspects of PAGES' science agenda, as well as editing the Past Global Changes Magazine. She is most looking forward to returning to paleoclimatology after postdoc experiences in Barcelona. "One reason I'm really excited to join PAGES is because after I was working in the lab during my PhD, I got to do some modeling work with Eric Galbraith", Eggleston said. "Now I've seen different aspects, and interacted with different parts, of the community and I'm excited to expand my knowledge of this network. "I'm also really excited to work on the magazine, to stay in touch with paleoclimatology and to maintain a role as an instigator of science, even though I'm no longer conducting my own research." 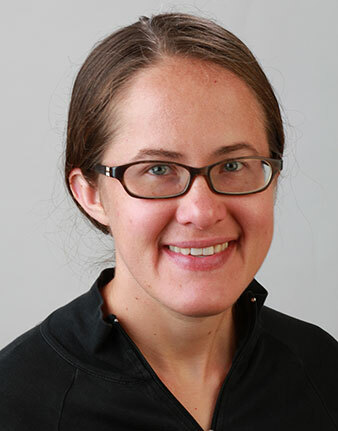 Eggleston was most recently at Empa in Zürich, Switzerland, studying isotopes of greenhouse gases (methane, nitrous oxide) and did her PhD at the University of Bern from 2011-2015, measuring isotopes of carbon dioxide in ice cores with Hubertus Fischer's group at the Physics Department.